MKE Sound Machine is an event and media production company owned by Ben Hohenstein, company founder and sound engineer. With his wife and partner, Angela, he's been helping Wisconsin sound better since 2009. We pride ourselves on friendly, professional service and of course, great sounding results! If you have an upcoming event, performance, or recording project in your future, we'd love to work with you. Contact Us to start the conversation. Thanks for visiting MKE Sound Machine! 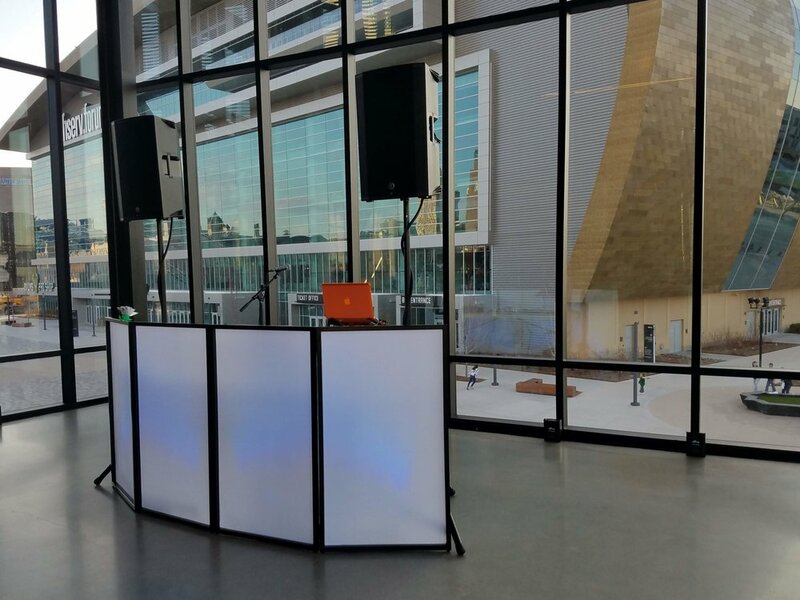 Event sound, DJ, and location recording make up the bulk of what MKE Sound Machine offers, but we work in all aspects of sound. If your needs aren't specifically listed below, contact us to discuss unique services we can offer. You've rehearsed and perfected your performance; now it's time to share it with the world. Let MKE Sound Machine help you be heard and sound your best! Entertainment can be the most memorable part of any occasion. Let us make your wedding reception or private event an unforgettable party. 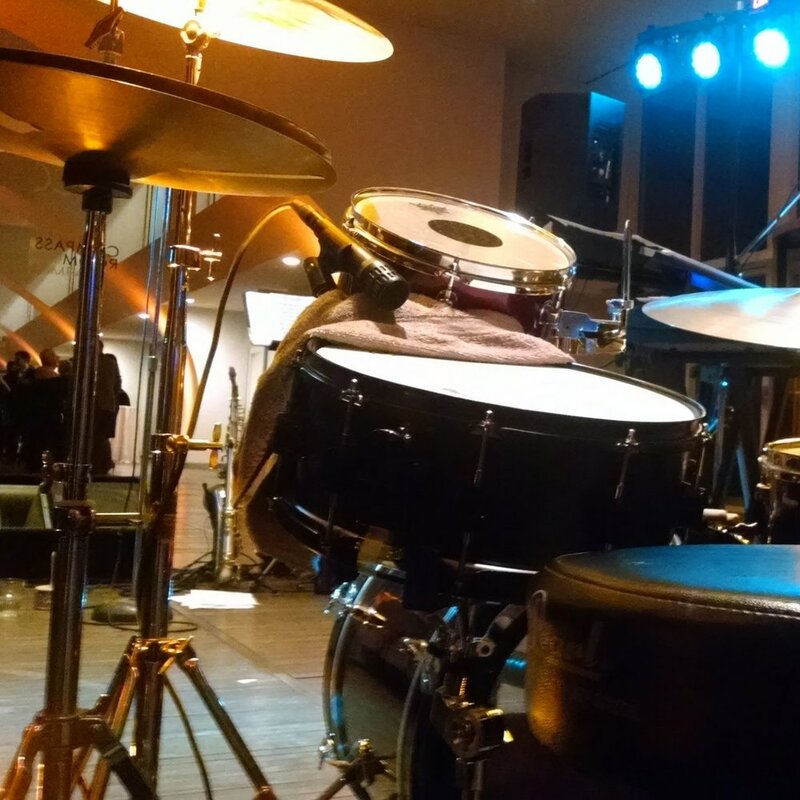 Bring the recording studio to your performance! Capture the elusive vibe of "live" by bringing MKE Sound Machine along to record your performance.